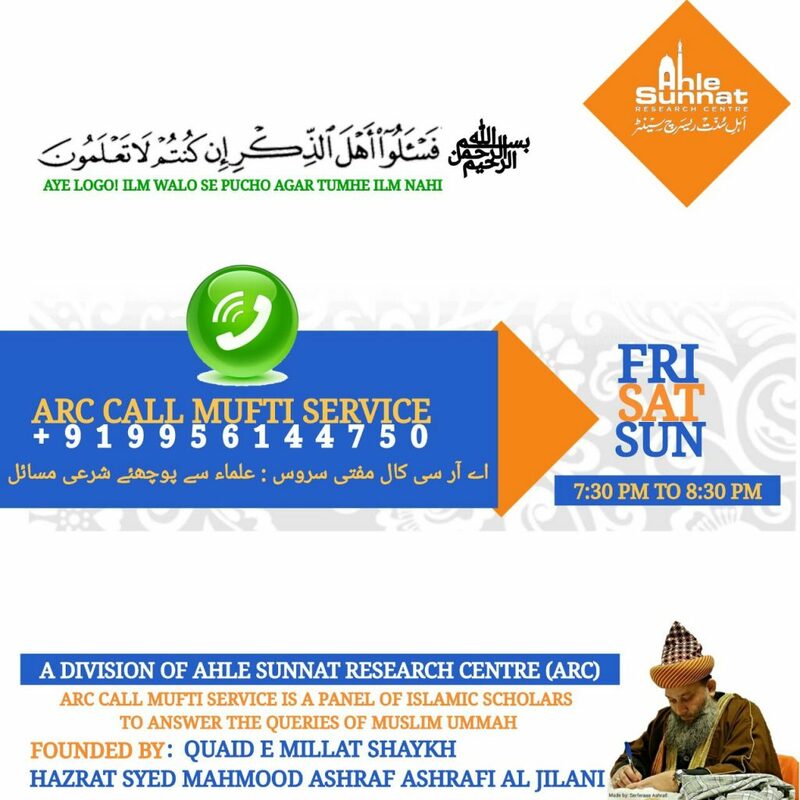 Ahle sunnat Research Centre is a non political and Non Profit Registered organisation located in Mumbai. It is affiliated with As Syed Mahmood Ashraf Darul tehqeeq wa tasneef. It is established with an aim to spread the true belief of Ahle Sunnat wa Jamat and to keep every Muslim on "Seerat - Al - Mustaqeem".